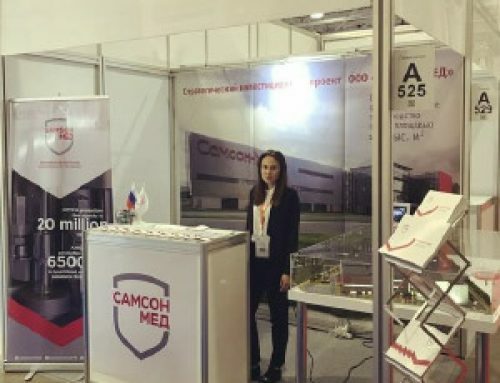 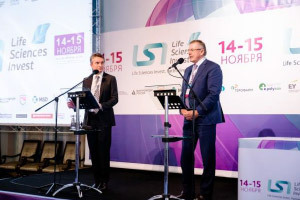 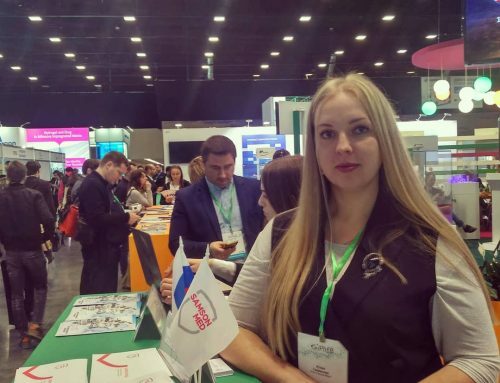 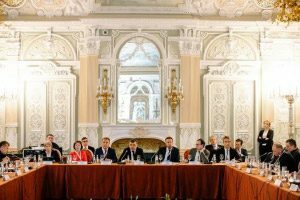 November 14-15, St. Petersburg hosted the VIII international partnering forum Life Sciences Invest.Partnering Russia: a key event aimed at enhancing the business contacts of companies and investors in the field of “life sciences”. 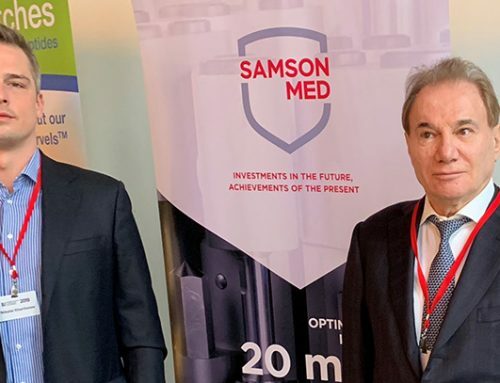 This year, Samson-Med® became a partner of the event, and Company employees received the latest and relevant news from the pharmaceutical market. 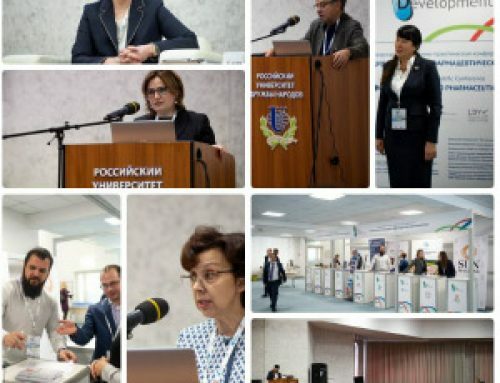 The forum discussed such industry issues as the “Pharma-2030 Strategy”, the transition to a single drug circulation market within the EAEU, innovations in pharmacy, state policy in the field of protection and enforcement of intellectual property rights a lot others. 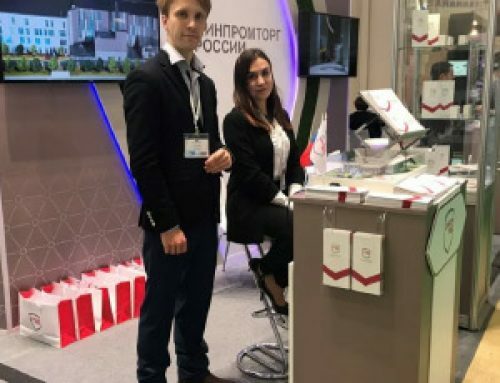 As always, the event became a convenient platform for communication and exchange of business contacts among the participants.